You all would have seen it by now on our social media accounts and what not, but as part of the Flimby 35th Anniversary celebrations, we attended an event at Flimby which involved some very special collectors, and we're going to take you through exactly what went down! 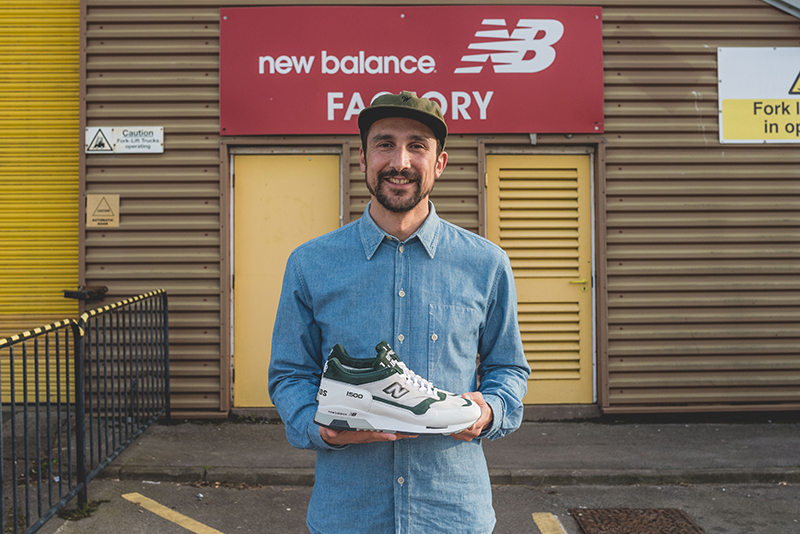 "New Balance has been proud to manufacture athletic footwear in the United Kingdom for 35 years, and today remains one of the only global athletics brands to do so. Since 1982 the New Balance manufacturing facility in Flimby, Cumbria, has leveraged a rich heritage of shoe-making in the region, utilising the skill-set and experience of existing footwear specialists. 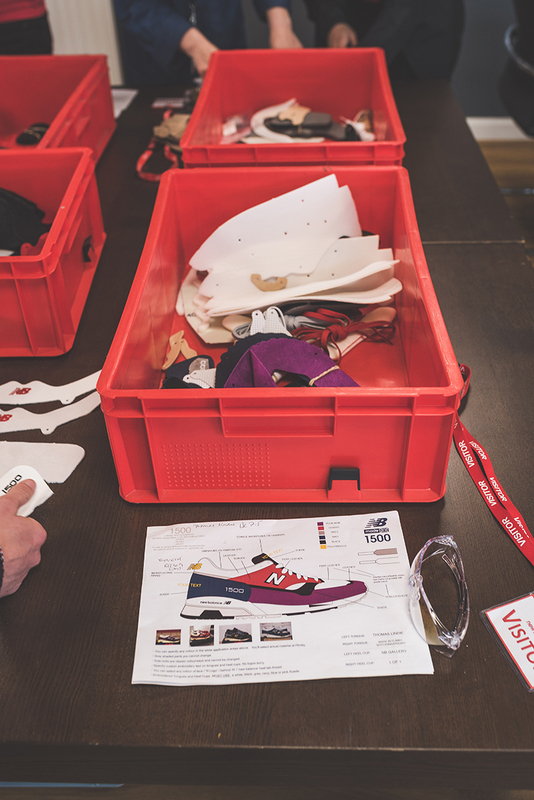 The UK facility has also enabled European material sourcing, which over time has created a unique ‘Made in UK’ proposition for New Balance, in terms of style and materialisation, which is coveted worldwide. The New Balance Made in UK silhouettes are distinct and remain timeless classics, while utilising high quality materials. Today, the New Balance 576, one of the earliest silhouettes to be made in Flimby, is still being manufactured. More than 279 associates continue to make classic New Balance styles at Flimby, including bring-back models such as the CT300, as well as progressing the brand with silhouettes such as the MH1500. Through the passion of the New Balance associates and technology advancements, New Balance Made in UK is constantly evolving and continues to manufacture the best classic sport style footwear in the industry." Anyway, before we get into it, let's give you a run down of those special guests: Thomas Lindie, Rob Stewart, Richie Roxas, Tom Knoll, Ida Broen, Tiago Escada Ramos, and Matt Welty. Our third day, and back to the Flimby Factory we went. I think by this point, everyone was just dying to pick up their shoes, but it wasn't to be, they were still being made, but we were lucky enough to get to watch Richie see his 1of1 come together. Incredible. By this point, we'd all ran outside to take some pictures of them in whatever daylight remained, because that's just what you have to do. Here are all the pairs together, as well as the individual 1of1's with their creators. A final note before we sign this post off, and we're using that to send our thanks to all those who made this incredible trip happen, who looked after us, and who go to the lengths that they do to let us be part of this NB family. And shouts to the incredible staff who work at Flimby, thanks for you passion, dedication, and commitment to the best brand. Here's to the next 35 years!